TermiGuard Offers Voorhees, NJ Residents Effective Pest Control Services. Voorhees, New Jersey is a small township that’s located about 30 minutes southwest of downtown Philadelphia. The township was created by the New Jersey Legislature in 1899 when area residents requested the New Jersey governor to allow residents to incorporate the area. Nowadays, Voorhees, New Jersey is a small town that offers residents easy access to Philadelphia’s attractions and access to the area’s high-paying jobs in the manufacturing industry. 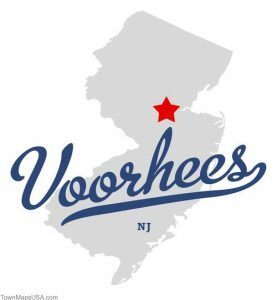 Many residents also enjoy living in Voorhees because the city’s quieter lifestyle allows many people to escape from the pressures of living in a metropolis. If you’re having trouble dealing with pests that prevent you from enjoying this quiet lifestyle, be sure to ask the experts at TermiGuard to help you remove ants, bedbugs, squirrels and other pests from your home. It’s a good idea to call TermiGuard to handle all of your pest control problems because all of our work is backed by a no-hassle 100% money back guarantee. Call TermiGuard at 856-753-1401 right away if you see ants, bedbugs, moles, squirrels, termites or other pests in your home because TermiGuard can help you eradicate most pests before they become a bigger problem. 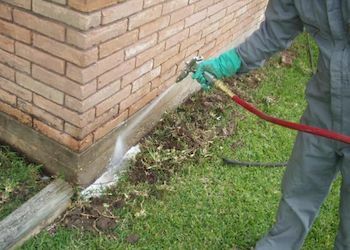 We use high-quality products that are guaranteed to help you eradicate most pests. We can perform a thorough inspection of your Voorhees, NJ home which can help you pinpoint the source of your pest problems quickly. 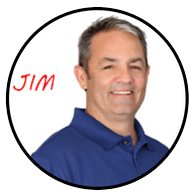 These inspections are useful because they can help you save money on unwanted pest control procedures that don’t resolve your home’s pest control problems. Call us today to schedule a visit to your home because we can help you select the right products and services that can help you keep your kids and pets safe. We have the experience and knowledge to help you choose the best pest control options for your home. A TermiGuard pest control expert can help you resolve your Voorhees, New Jersey pest control problems effectively. We are always willing to help our clients learn about our products and services that can help you remove ants, bedbugs, moles, termites, voles and other pests from your home.